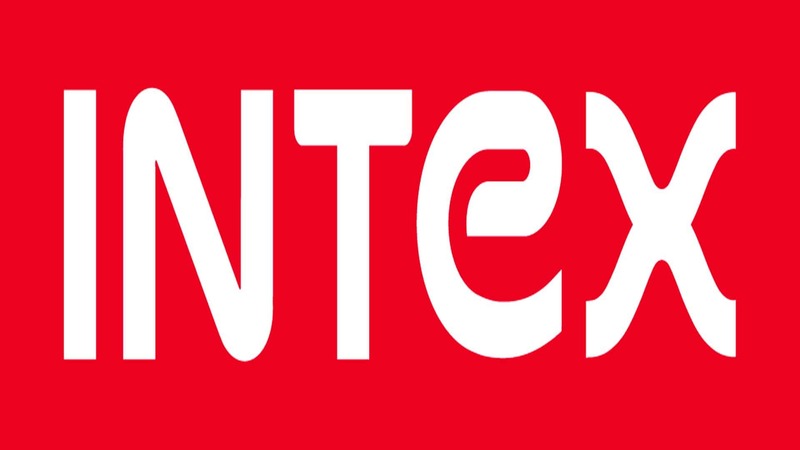 Ringing in the festive season with exciting offers for consumers, Intex Technologies, the Indian mobile handset brands, today announced its partnership with Vodafone India, one of India’s leading telecommunications service providers, to offer 50% cashback on recharges up to ₹100 on Intex 2G feature phones. For every voice plan recharge up to ₹100, Vodafone customers using Intex 2G handsets will get ₹150 talktime, or 50% extra cashback, thus saving up to ₹900 over a period of 18 months. They can use this cashback to enjoy services like voice calls, SMS and Value Added Services. The cashback offer is valid till 31st October, 2017 and applicable for all current and upcoming 2G feature phone models by Intex, including those recently launched as a part of the ‘Navratna’ series. Additionally, Intex is also providing a Special Service offer of 180 days replacement warranty on all 2G feature phones. The offer is applicable on all such phones irrespective of their launch date, provided the mobile phone should have been activated from 1st September, 2017.